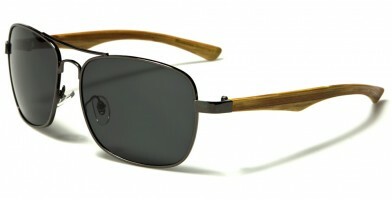 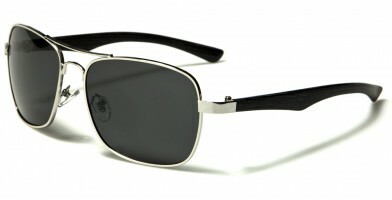 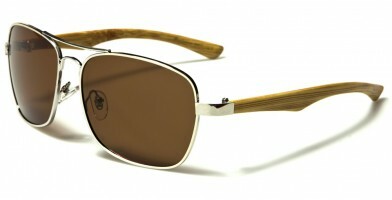 Manhattan collection presents fashion wholesale sunglasses for energetic people living active, urban lifestyles. 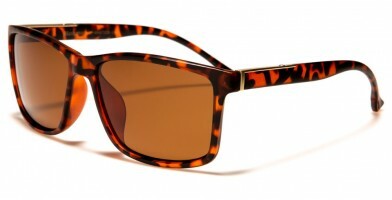 These simple, yet sophisticated, sunglasses reflect modern-day contouring, style and color, which make them the ideal choice for fashion-forward urbanites. You will find that Manhattan eyewear styles flatter any face shape. From Seattle to New York, these popular sunglasses are worn by celebrities and everyday city dwellers sporting a variety of popular colors. Offering the perfect amount of coverage, these popular sunglasses are chic, elegant and do not overwhelm facial features. 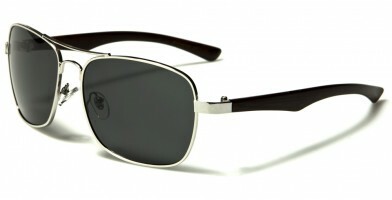 They also feature comfortable, molded earpieces, which are sophisticated, attractive and timeless.